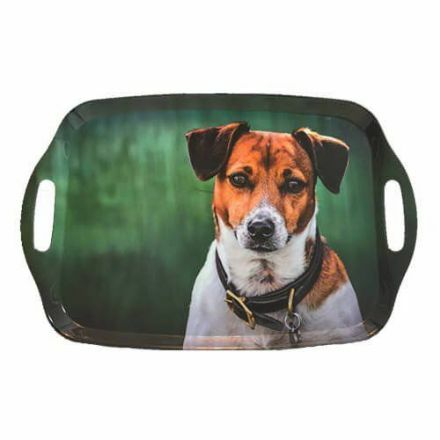 This Amber Jack Russell Large Tray is perfect for serving Afternoon Tea. Complete with a lovely photo of a Jack Russell on the tray. 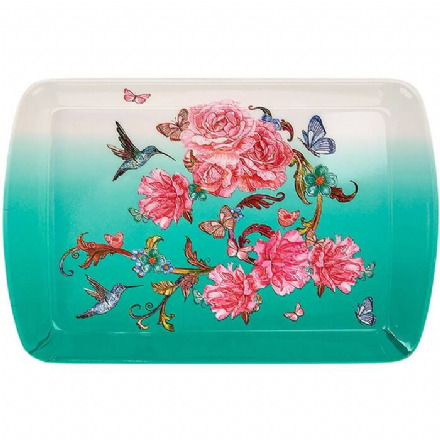 Anthina Small Tray. It is perfect for keeping your keys or trinkets on. From the popular Leonardo Collection. 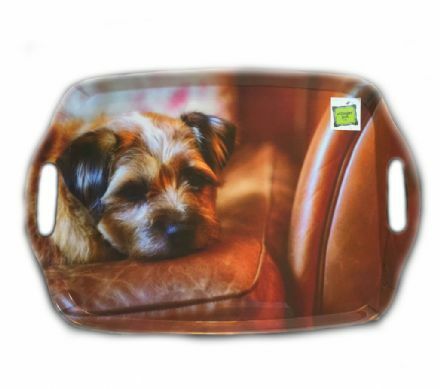 Border Terrier Flirty Gerty Large Tray is perfect for keeping your keys or trinkets on. Complete with a lovely photo of a Border Terrier on the tray. 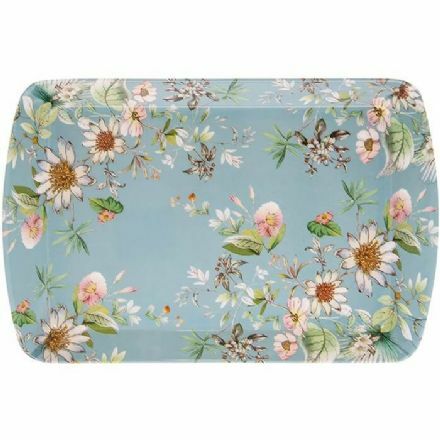 Daisy Meadow Small Tray. It is perfect for keeping your keys or trinkets on. From the popular Leonardo Collection. 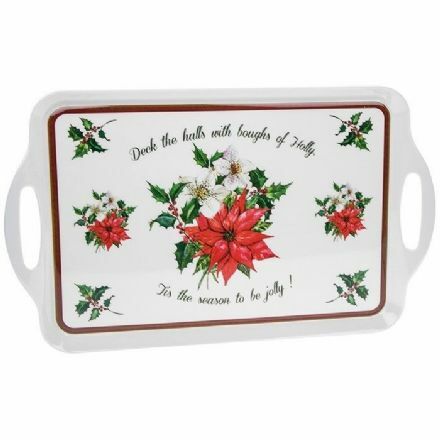 A great Christmas Gift is this Deck the Halls Large Tray. Perfect for your festive celebrations. 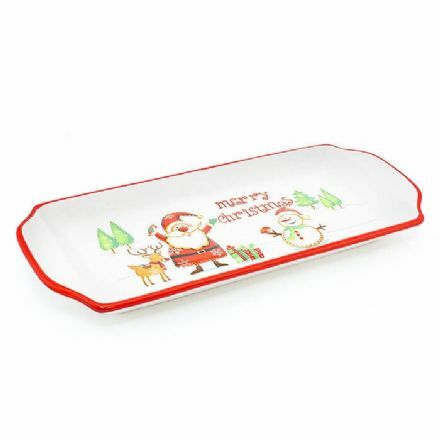 Deck the Halls Serving Tray is perfect for serving wrapped food. Complete with a lovely picture on the front of the tray. 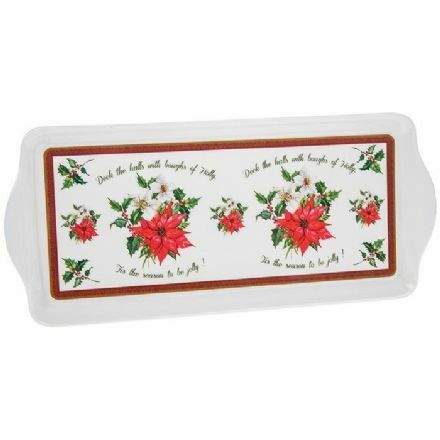 Deck the Halls Small Tray is perfect for keeping your keys or trinkets on. From the popular Leonardo Collection. 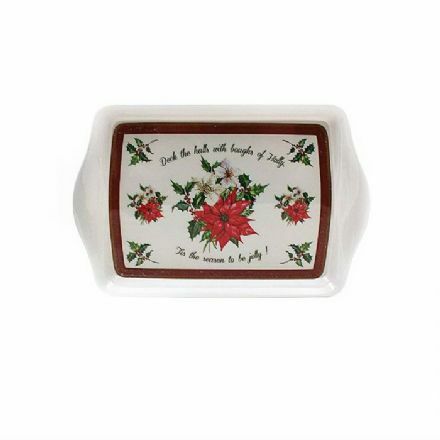 Festive Fun Ceramic Small Tray is perfect for serving your Christmas Party food on. Complete with a lovely picture of a Christmas Scene on the front of the tray. 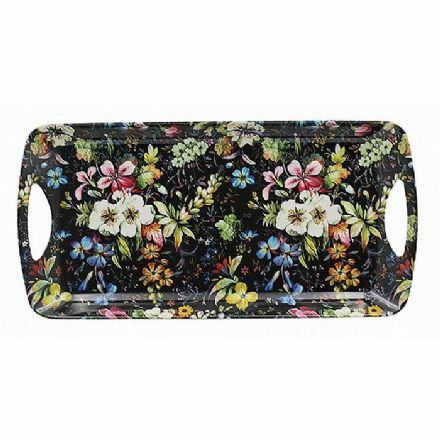 This Flower Garden Tray is perfect for serving wrapped food. Complete with a lovely picture on the front of the tray. 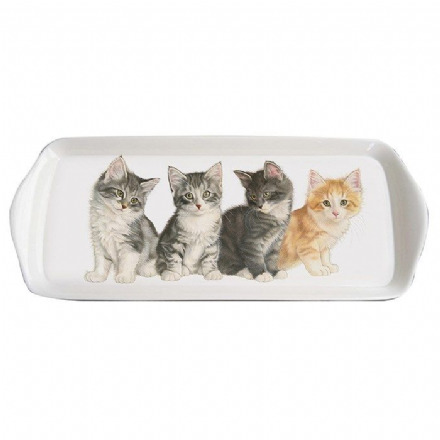 Francien’s Cats, Kitten Medium Tray is perfect for keeping your keys or trinkets on. Complete with a lovely photo of cats on the tray. 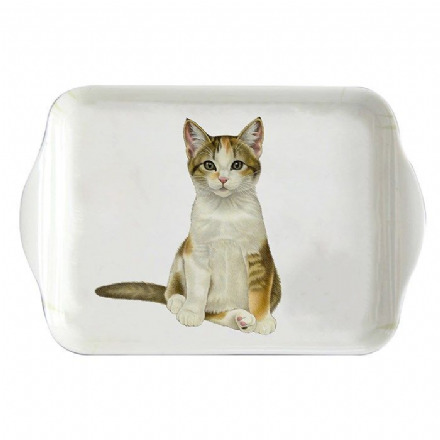 Francien’s Cats, Tabby Kitten Small Tray is perfect for keeping your keys or trinkets on. Complete with a lovely photo of a Tabby Kitten on the tray. 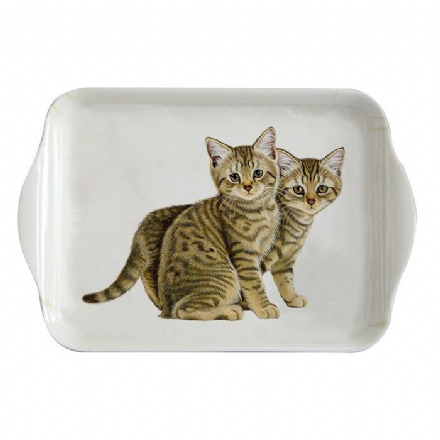 Francien’s Cats, Tabby Kittens Small Tray is perfect for keeping your keys or trinkets on. Complete with a lovely photo of Tabby Kittens on the tray. Golden Lily Small Tray. It is perfect for keeping your keys or trinkets on. From the popular Leonardo Collection. 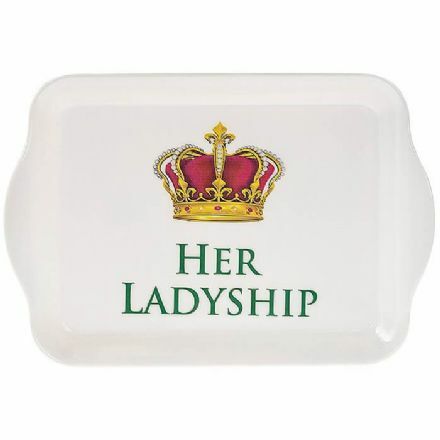 Her Ladyship Small Tray. 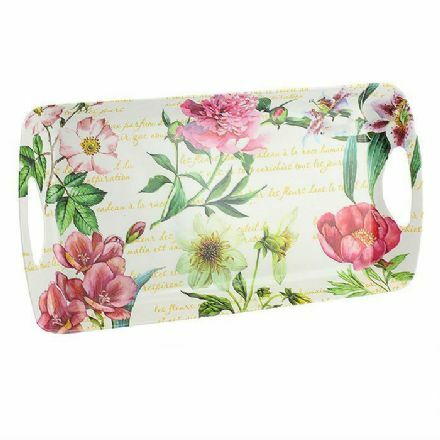 The tray is perfect for keeping your keys or trinkets on. From the popular Leonardo Collection. 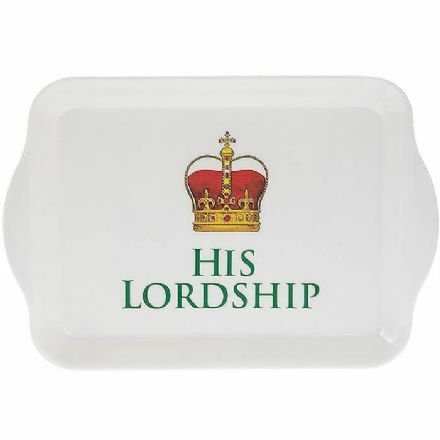 His Lordship Small Tray. 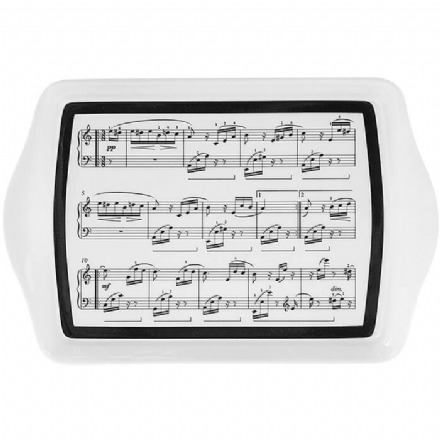 The tray is perfect for keeping your keys or trinkets on. From the popular Leonardo Collection. 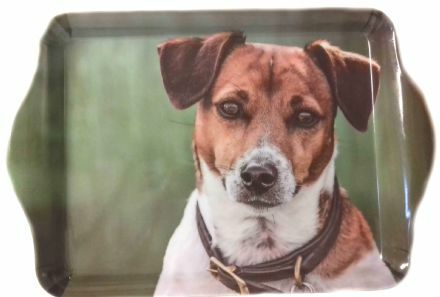 Jack Russell Amber Trinket Tray is perfect for keeping your keys or trinkets on. Complete with a lovely photo of a Jack Russell on the tray. 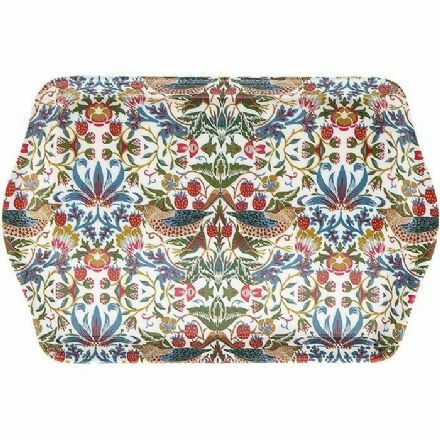 Kilburn Blossom Tray is perfect for serving wrapped food. Complete with a lovely picture on the front of the tray. 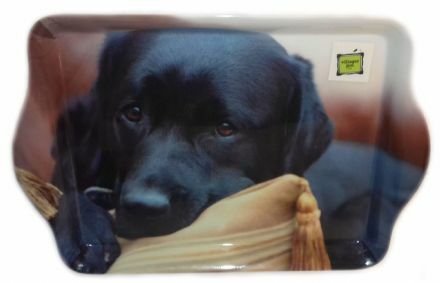 Labrador on a Cushion Small Trinket Tray is perfect for keeping your keys or trinkets on. Complete with a lovely photo of a Labrador on the tray. 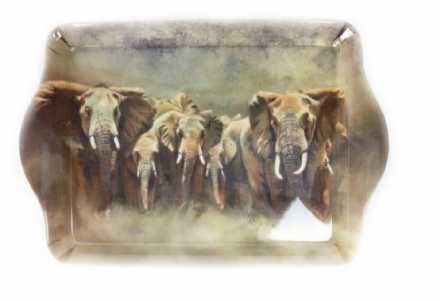 Line of Defence Elephants Trinket Tray is perfect for keeping your keys or trinkets on. Complete with a lovely photo of Elephants on the tray. 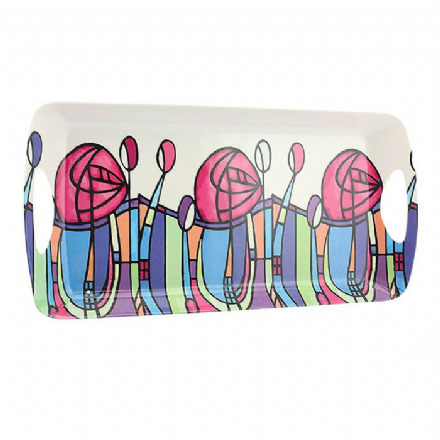 This Mackintosh Serving Tray is perfect for serving wrapped food. Complete with a lovely Mackintosh picture on the front of the tray. 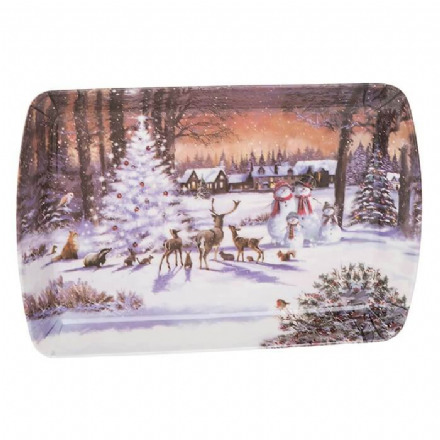 Macneil Winter Scene Small Tray is perfect for keeping your keys or trinkets on. From the popular Leonardo Collection. Making Music Small Tray. It is perfect for keeping your keys or trinkets on. From the popular Leonardo Collection. 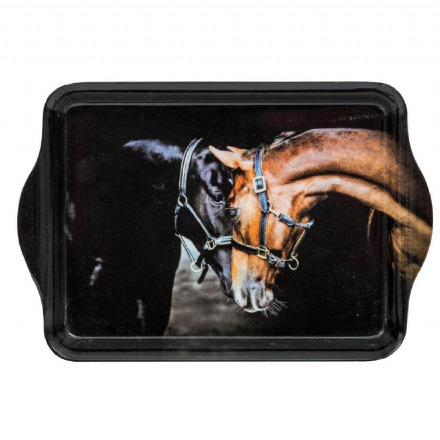 Old Friends Horses Trinket Tray is perfect for keeping your keys or trinkets on. Complete with a lovely photo of a pair of Horses. 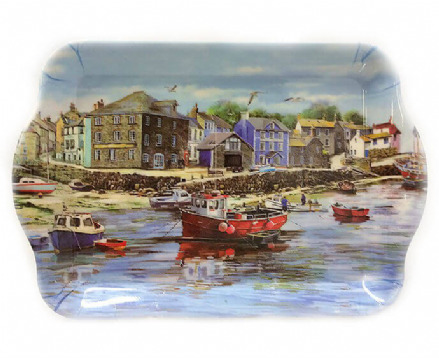 Old Harbour Small Tray. It is perfect for keeping your keys or trinkets on. From the popular Leonardo Collection. 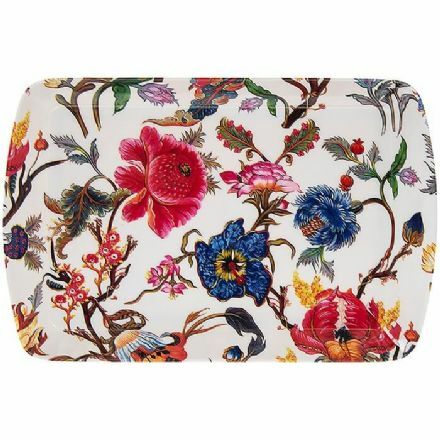 Oriental Blossom Small Tray. It is perfect for keeping your keys or trinkets on. From the popular Leonardo Collection. 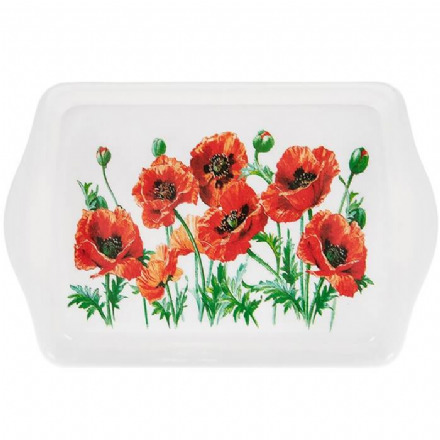 Poppy Field Small Tray. It is perfect for keeping your keys or trinkets on. From the popular Leonardo Collection. 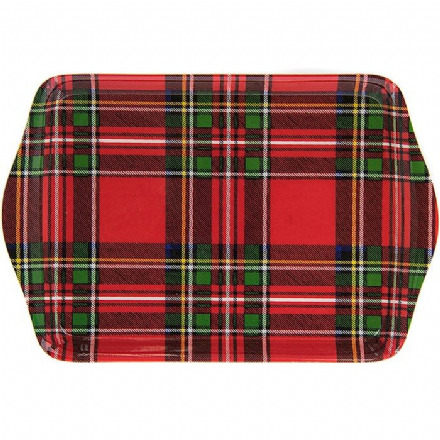 Royal Stewart Red Tartan Tray is perfect for keeping your keys or trinkets on. From the popular Leonardo Collection. 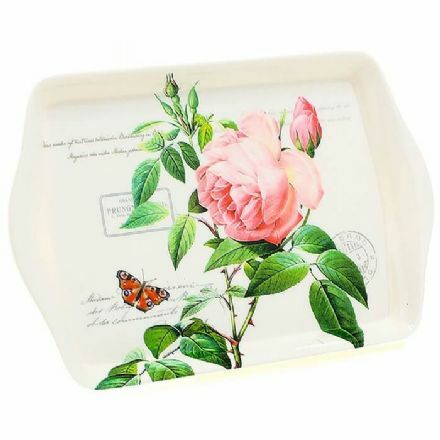 Redoute Rose Small Tray. It is perfect for keeping your keys or trinkets on. From the popular Leonardo Collection. 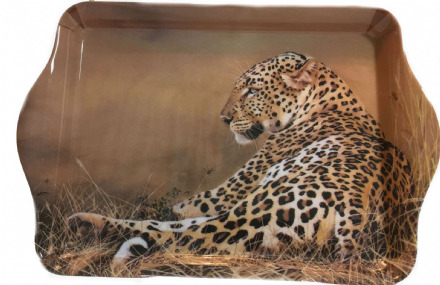 Repose Leopard Trinket Tray is perfect for keeping your keys or trinkets on. Complete with a lovely photo of a Leopard on the tray. 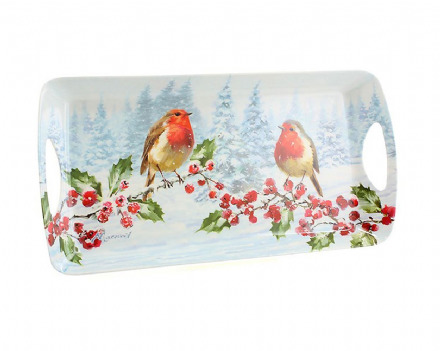 This Robins Christmas Medium Tray is perfect for serving wrapped food. Complete with a lovely picture on the front of the tray. 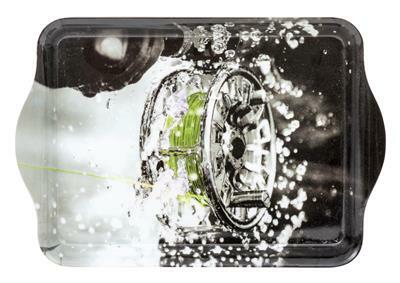 Screaming Reel Trinket Tray is perfect for keeping your keys or trinkets on. Complete with a lovely photo of a Reel on the tray. 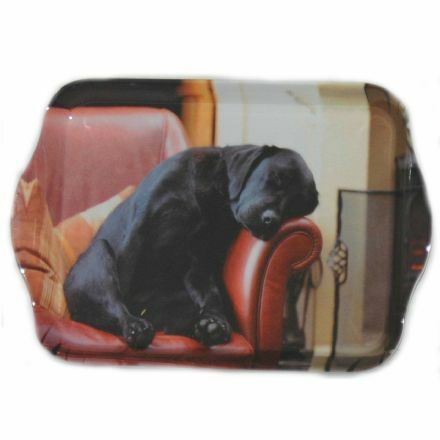 Sleeping Labrador Trinket Tray is perfect for keeping your keys or trinkets on. Complete with a lovely photo of a Labrador on the tray. 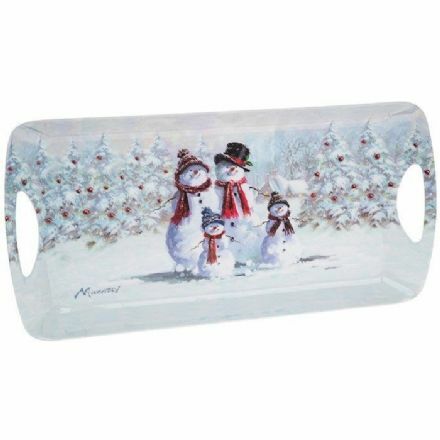 Snowman Family Medium Tray is perfect for serving wrapped food. Complete with a lovely picture on the front of the tray. 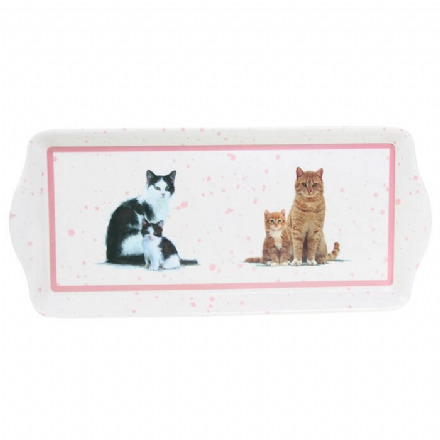 Trio of Cats Tray is perfect for keeping your keys or trinkets on. 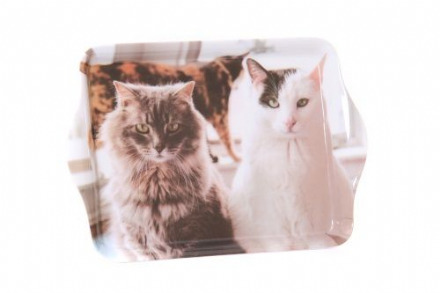 Complete with a lovely photo of cats on the tray. 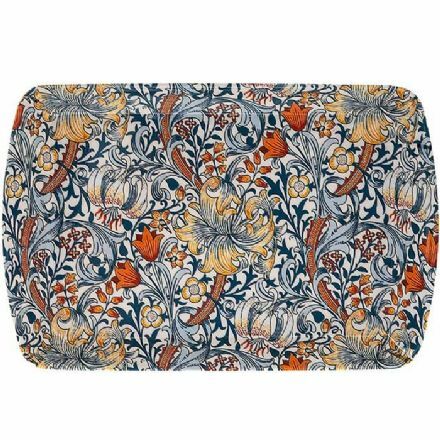 White Strawberry Thief Tray is perfect for keeping your keys or trinkets on.